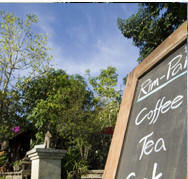 In fact the beautiful natural surroundings of Pai is so enchanting that it is cause for travelers from all around the world to come back and visit again and again. 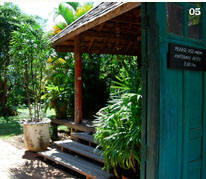 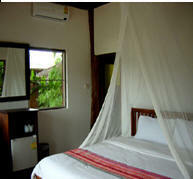 Escape from the hustle and bustle of the big city…and relax back in nature at Rim Pai Cottage. 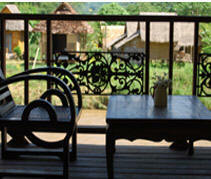 Located at the edge of the picturesque Pai River, discover thirty-seven of our traditionally styled cottages… some designed in line with those of the Thai Lanna period and others that are decorated with a Northern touch.